While I wouldn’t call myself spoilt, I do like being treated to a gift or two. Something as simple as a little box of chocolates or something more extravagant (hint hint) will always make my day. Everyone loves receiving gifts; even those people who say they don’t want anything for their birthday, we all know you’re lying and would be secretly devastated if you ended up with no presents. I also love giving gifts – not the standard body wash or socks present – that’s not my kind of style. I tend to go on the hunt for something more quirky and individual which I know the person I’m buying for will love. Watching them tear open the shiny wrapping paper, eagerly looking inside, and the look of glee (I hope!) on their face as they find out what they’ve got. 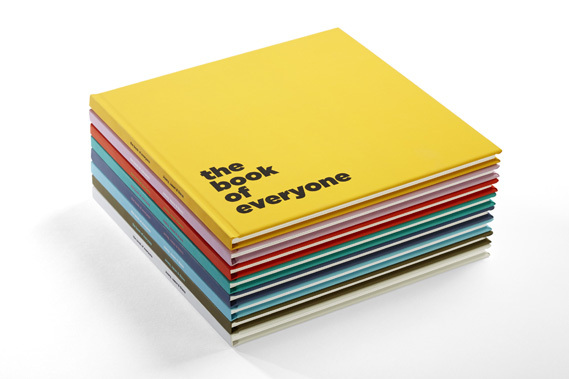 The Book of Everyone is one of those gifts that you cannot possibly be disappointed with. A book for that special someone, a family member or a friend, dedicated solely to them. Who wouldn’t want a book in their own name?! My grandad loves reading so getting him a book all about himself seemed like the perfect gift for the Christmas just gone. When I realised how awesome the book really is, my mind went into overdrive thinking about all the other people I knew who would love one too. 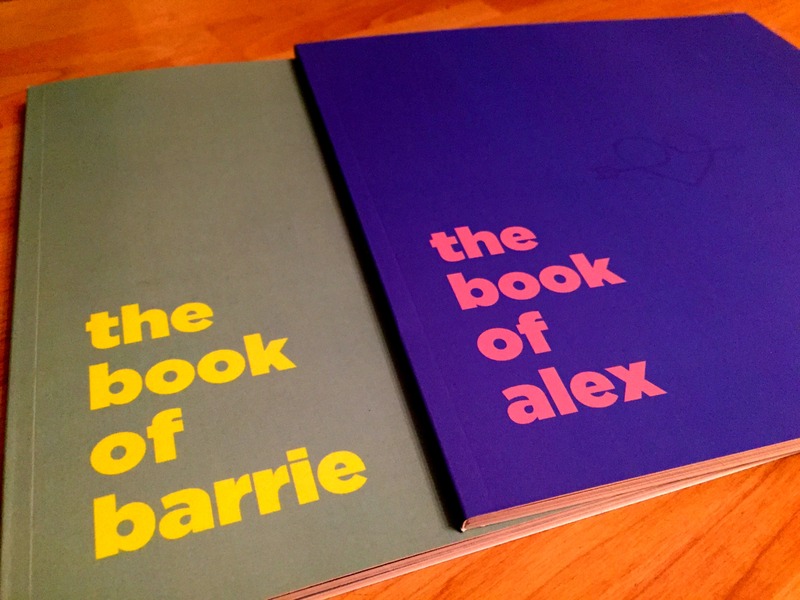 The Book of Everyone then asked me to try out their Valentine’s edition – Mr Ayla had raved about how amazing my grandad’s “The Book of Barrie” was so I thought it only right that I get him his own. I probably couldn’t get away with calling him Mr Ayla this time so I went with “The Book of Alex” instead! By simply inserting the person’s name, date of birth and gender onto the website, within a few seconds a whole heap of fun facts, stats, illustrations and random information is zapped into your individually created book. How many minutes they’ve been on earth; the best selling movie and most popular sweets on their year of birth; cool inventions that happened around the time they were born; and a whole load more random info that no one will likely never need to know, but is still so interesting to read about and I’m sure will conjure up some happy memories for that person. 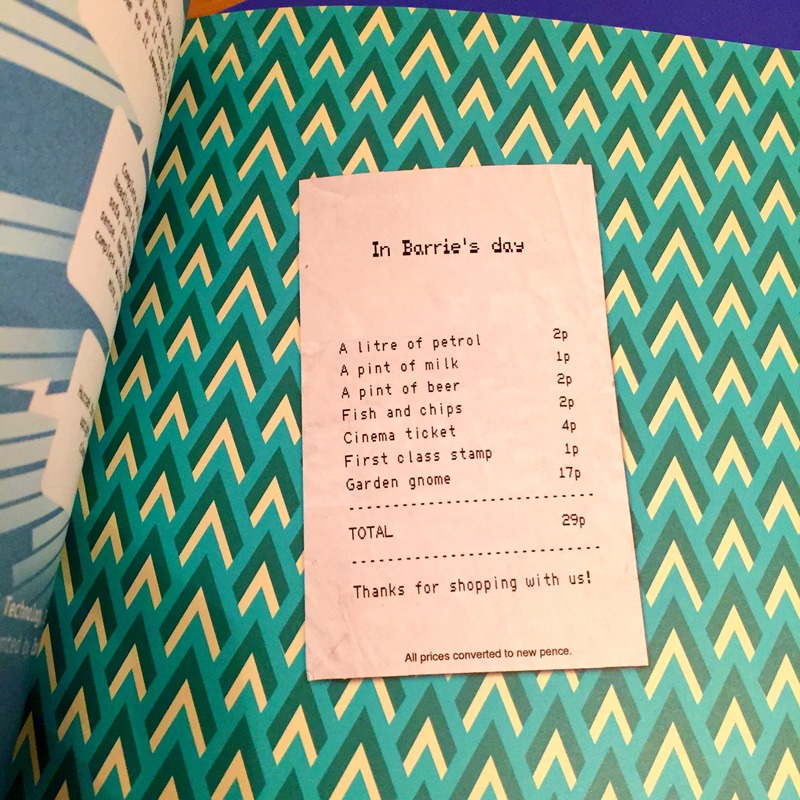 One of my favourite pages in my grandad’s book is the receipt page that details how much things cost in his day. A vast contrast to 2015! I bet this made my grandad feel old! 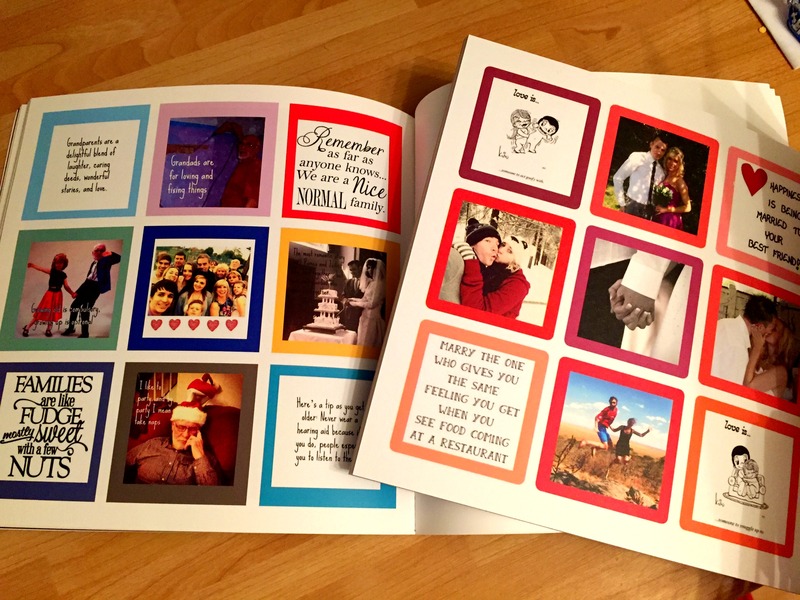 There are also pages that you can personalise yourself from changing a background to adding in your own photos, comments and quotes which makes the book so much more quirky and personal. I loved filling these pages with funny quotes and pictures! The Valentine’s edition contains all the greatness of the original book but with lots of lovey dovey extras. 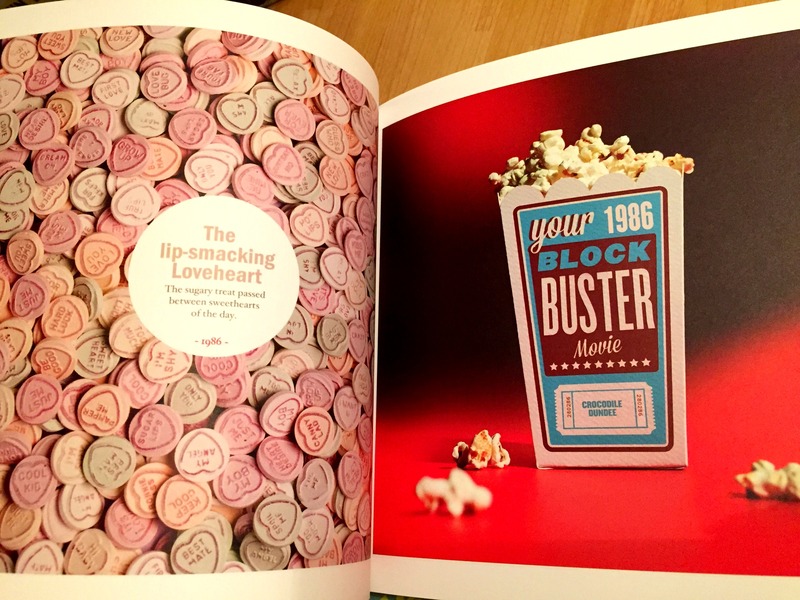 Hearts, cupids, horny devils, love birds and poems adorn the pages beautifully, making it the perfect gift for that special someone without being overly cheesy. If you’re looking for something a bit different to get a loved one for Valentine’s Day, or for any other occasion for that matter, The Book of Everyone is as special as you can get. This is the one time I hope Mr Ayla doesn’t read the blog before I can give him his awesome gift on Valentine’s Day! That quote you’ve chosen – “Marry the one who gives you the same feeling you get when you see food coming at a restaurant” – that is some solid life advice right there! It’s the perfect quote! He hasn’t noticed this post yet so luckily it hasn’t given the game away – although I’m not sure whether I should be more offended that he hasn’t looked at the blog for a couple of days! I’m a Boy and I want one. What are you turning me into Ayla? !